Plumbing contractors that want their business to succeed in 2019 need online marketing tools. That means online strategies like search engine optimization (SEO), local search marketing, and content marketing are key elements in building your plumbing business’ potential client base. While older methods of marketing are not completely obsolete, these digital marketing methods are aimed at the modern consumer. More people are searching online for plumbing services before making a decision than ever. That’s because the modern consumer is wary of traditional marketing tactics aimed at selling them a service. Consumers today want to feel like they have made an informed decision without being influenced by marketing. So how do you promote a service without making potential clients feel like they’ve been “sold” your plumbing company? Plumber Content Marketing Strategies Mean Using Text, Images, Video, Links, and More. Content marketing is an online marketing strategy aimed at selling without selling. As strange as it sounds, you’re building interest in your plumbing company without a sales pitch. The content marketing definition is engaging people in your local service area by generating online content like blogs, social media posts, photos, and videos. 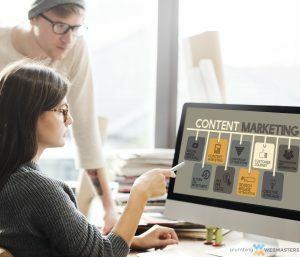 You may find yourself asking “What are the benefits of content marketing?” It builds consumer interest in your service and your company brand. You’re appealing to your prospective customers by showing them that you’re a subject matter expert in all things plumbing service related without giving them a sales pitch. Plumbing contractors use content marketing for a number of reasons. Why is content marketing effective? It’s about building brand awareness. The more content you put out for local consumption, the more you engage your potential customers. That increases the number of chances you have to build trust with them by showing people you know everything they could possibly need to know about plumbing services. All of your content marketing efforts are online, and that means you have an almost endless number of ways to get your content to the people in your area. Your basic information is easily spread through business listings. Google My Business, Yelp, and AngiesList are excellent tools to ensure online viewers can find you, so claiming these listings and optimizing them are a key component in any online marketing strategy. Google grades your business based on your web presence, so updated and accurate business listings help promote your plumbing business to consumers while boosting your position on search engine results pages (SERP). Call Plumbing Webmasters at (877) 388-9884 to learn more about how effective content marketing can get your website to the first page of Google. Search Engines Value User-Friendly Plumbing Content for Organic SEO. While some marketing trends die out quickly, content marketing is the most permanent and useful strategy for building organic SEO. As you continue to publish more content, you’re building a long-term web presence that Google looks for in its top organic search results. But crafting perfect content isn’t an easy process. Plumbing Webmasters offers content marketing services to benefit for your plumbing business’ online presence. 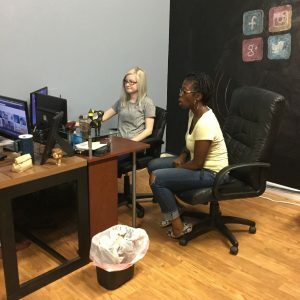 We have a team of content writers with years of experience in SEO and working with contractors in the plumbing industry. We use keyword research and placement to generate high-quality content that your customers are searching for. But once you have that content, how do you get the information out? What do you do with content so Google can find it and index it for your potential customers? We use some of the following platforms for proper content marketing. 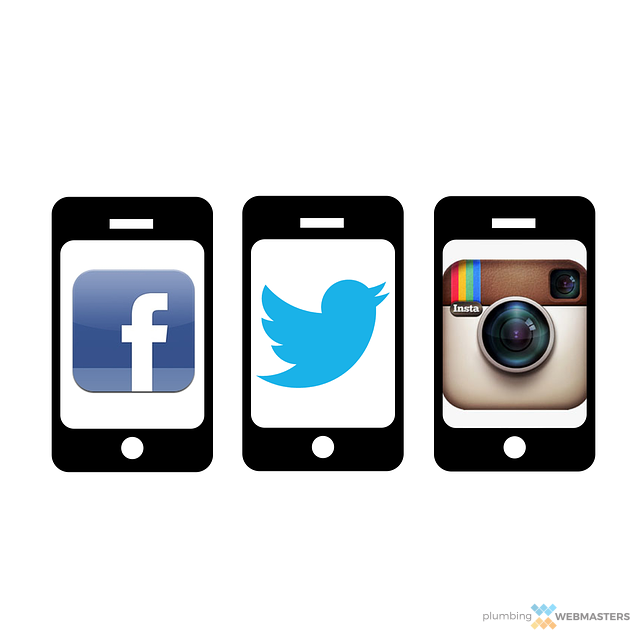 Social media platforms like Facebook, Twitter, and LinkedIn are excellent tools for sharing content with consumers. They allow you to target people within your general service area and engage them on multiple fronts. These social media platforms let you put out written and visual content that informs your audience, connect with potential clients and re-engage previous clients so they consider coming back to you for plumbing service. Even platforms like Instagram and Youtube, who are restricted to visual content like photos and video, are useful tools for building your brand with content marketing management. With over 68 percent of American adults on some form of social media, these are tools your plumbing business cannot afford to ignore. Your website is made of up pages about different forms of plumbing service. Proper keyword optimization and SEO will get your entire website to rank higher on SERPs. These pages are the perfect chance to implement content marketing and build consumer trust. That means using pages for specific consumer targeting with text, photos, and video. People may not search for “sump pump repair” very often, but when they do search for it they won’t stop until they find it. So while very specific plumbing services may not seem as important as broader services like “pipe repair,” they are still valuable to consumers that need their sump pump serviced. So when someone finds the specific text or visual content they’re looking for on your page, they’re more likely to trust you with their service needs. Plumbing Webmasters fully customizes websites for every one of our plumbing contractor clients. That means fully implemented keyword strategies, content marketing, and internal blogs and content. Internal blogs are useful tools for putting out information and driving content to your website. Blog posts are also great ways to localize your content. If your plumbing business operates in Denver, a blog post about frozen pipes posted in winter is more likely to get additional web traffic and increase your conversion rate. While external blogs are still useful, the site your blog is hosted on benefits from people reading it and your website gets no additional traffic without additional links. Content Marketing is a great tool for building your plumbing websites’ following. If you’re unsure how to effectively implement a content marketing strategy to boost your business, consider hiring the experts. At Plumbing Webmasters, our team of web designers and content writers have years of experience fully customizing websites and using content marketing and other organic SEO strategies to boost plumbing contractors’ Google rankings. If you want to adapt your business for the modern consumer, we’re the team you should trust to build your brand. 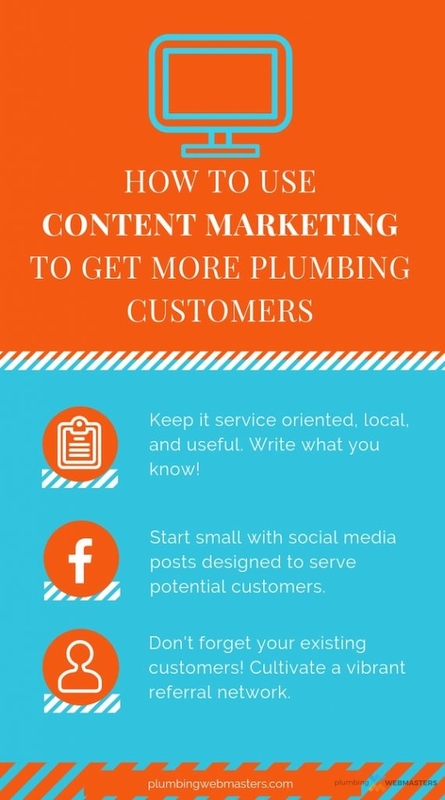 Call Plumbing Webmasters at (877) 388-9884 for more information about growing your business through content marketing today! Updated on April 9, 2019 at 8:34 pm by Plumbing Webmasters.